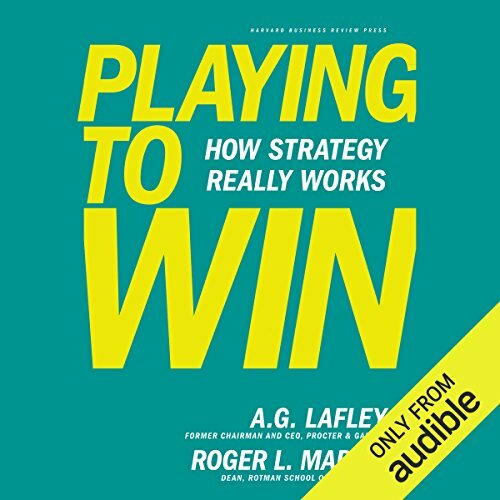 Showing results by author "A. G. Lafley"
Focus on habit instead. 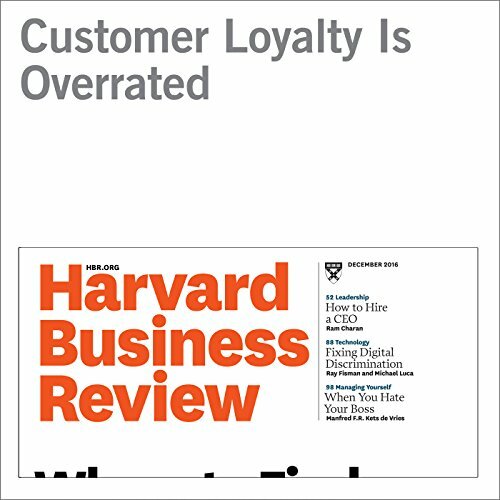 A theory of cumulative advantage. Here's how you can increase and sustain organic revenue and profit growth, whether you're running an entire company or in your first management job. Over the past seven years, Procter & Gamble has tripled profits; improved organic revenue growth, cash flow, and operating margins; and averaged earnings per share growth of 12 percent. 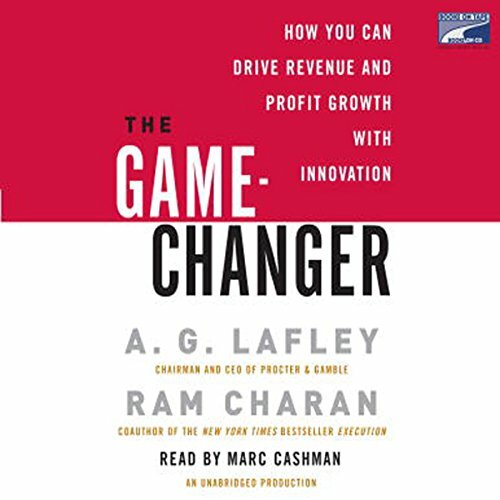 Through eye-opening stories, A. G. Lafley and Ram Charan show how P&G and companies such as Honeywell, Nokia, LEGO, GE, HP, and DuPont have become game-changers. 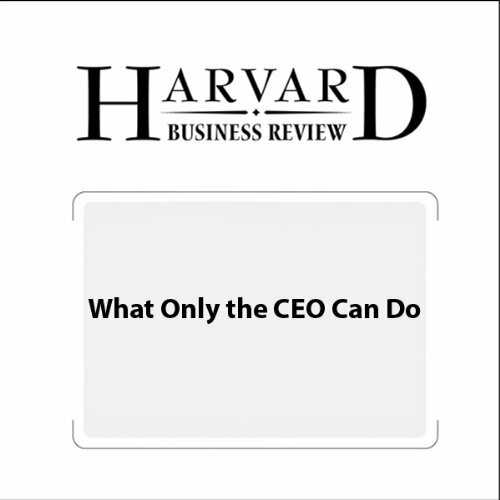 The Father of Modern Management's final advice for succeeding in the global economy. 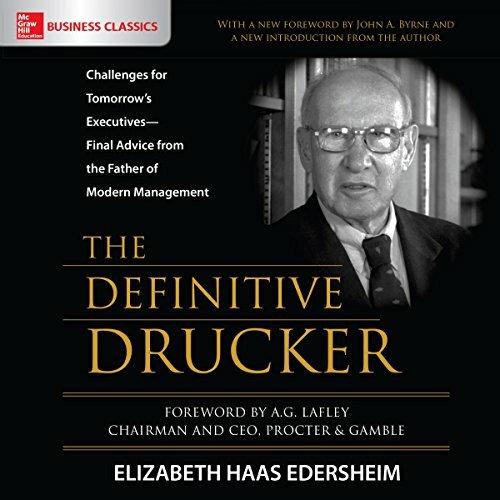 Even in the months before his death, Peter Drucker was thinking in innovative ways about management - in a world transforming before his eyes. He requested a series of meetings with Elizabeth Haas Edersheim to explain his ideas, and this insightful, practical work is the result. 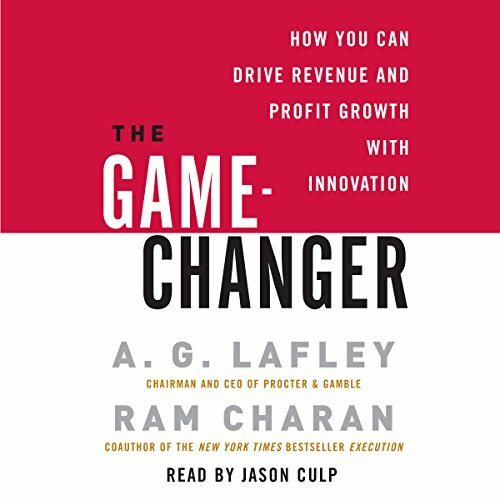 A.G. Lafley, the chairman and CEO of Procter & Gamble, explains the unique role that CEO's play in an organization � and how they must link the outside to the inside.